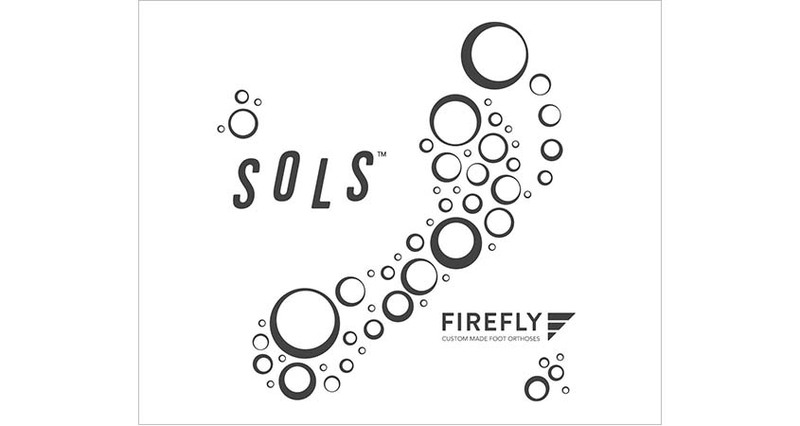 All Podiatrists taking part in the SOLS by Firefly trial have been issued a questionnaire to capture feedback on the product. The questionnaire was delivered by email last week to all participating Podiatrists. We wish to remind all those who have been issued with a questionnaire to please complete it. If you wish to have your questionnaire re-issued please contact conor@firefly.ie. The questionnaire is in digital format, using Google Forms. It takes no longer than 5 minutes to complete and captures extremely important feedback about your experience of using the SOLS Rx product. The closing date by which to complete the questionnaire is Friday February 5th, after this date the Google Form will be closed. Firefly launched the SOLS Rx trial at last year’s annual conference in Harrogate. The trial saw almost 50 Podiatrists from across the UK, Ireland and further afield issued with a complementary pair of the 3D printed prescription orthoses. 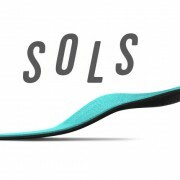 SOLS produce their prescription Rx devices by capturing 3 photos of the patient’s feet via Apple’s IOS technology [iphone/ipad]. From the resulting images, data is extracted and rendered as orthoses by a laser sintering 3D printing process. Thank you to all who have already completed the questionnaire and for the valued feedback.